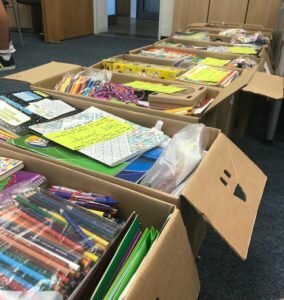 Boxes of donated school supplies are quality-control checked at the ARC Stuttgart Station before being shipped for use by children in Djibouti. Photo courtesy of the American Red Cross–Stuttgart. 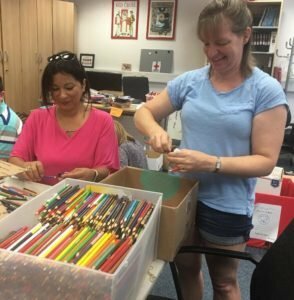 A shipment containing hundreds of school supplies collected by the Stuttgart American Red Cross Youth Club was recently sent to Djibouti schools in need. That might sound like a small effort, but in this way, team leaders Caitlin Shekleton and Aidan Wright reinforced the Djiboutian children’s fundamental right to education. Supplies are quality control checked, sorted and packaged to ship. Millions of students around the world lack the necessary school supplies for their school year. Although in many cases financial support is provided by the government for school itself, students and their families must carry the burden of supplies on their own. To combat this issue, recent high school graduate Shekleton and current senior Wright lead a series of donations through the American Red Cross to the charity “Pen in a Box.” To reach more children, this charity organization works hard to be cost-effective in its transportation to multiple countries, relying on local individuals, non-profit and religious organizations in the area that are willing to deliver the supplies to the people in need. Currently, Pen in a Box branches can be found in 34 schools. Shekleton picked up the idea of bringing Pen in a Box to Stuttgart High School after hearing about it through a summer program at Yale. She then lead the Pen in the Box project during the 2016-2017 school year before passing it off to the current ARC Youth Club president Aidan Wright. As leaders of the Youth Club, Wright and Shekleton put meticulous effort into the workings of their project. They contacted all of the schools in the garrison and left donation boxes at the Red Cross office. The donations themselves had a delivery deadline of July 12. 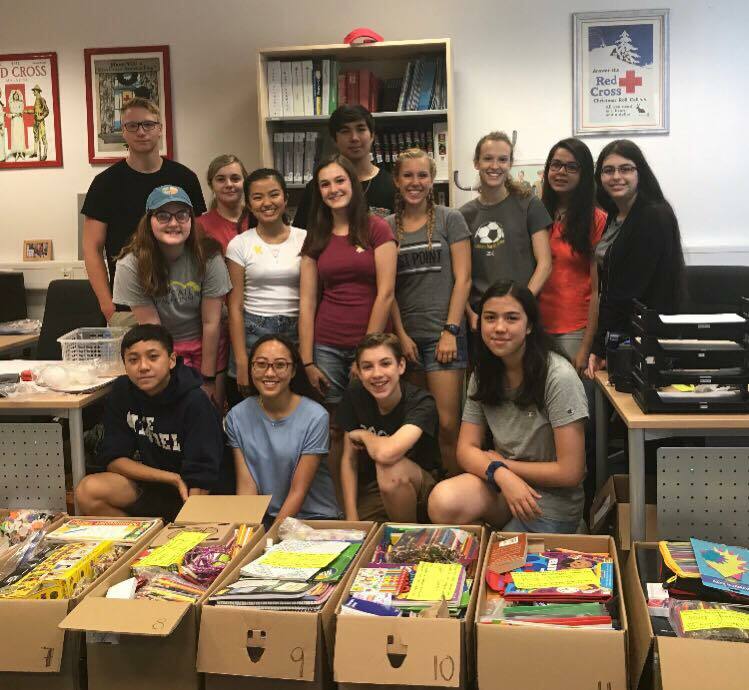 Post-collection, three days were spent during the summer with the ARC Youth Club volunteers organizing, quality checking and packing what accumulated to 16 classroom sets. An additional day was spent mailing those boxes to the ARC station located at Camp Lemonnier, Djibouti. 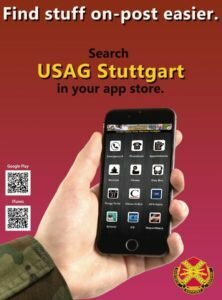 From there the supplies that were collected across the US military bases in the Stuttgart area were distributed to multiple schools in multiple villages in Djibouti. Hundreds of colorful pencils fill one of the boxes bound for Djibouti. Wright plans to continue the project into the future with help from this year’s board members Emma Boyer, Rachael Sanborn, Olivia Schmitz and Keona Kaneshiro. Be on the lookout for your chance to help out!